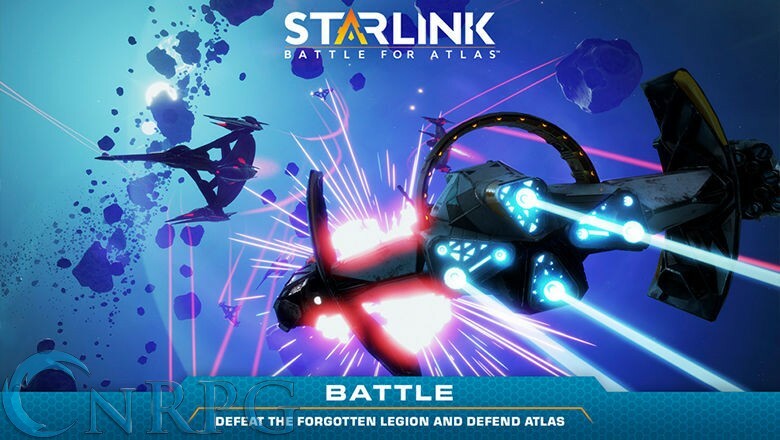 Join a group of heroic pilots as they attempt to unite a galaxy against an evil foe. 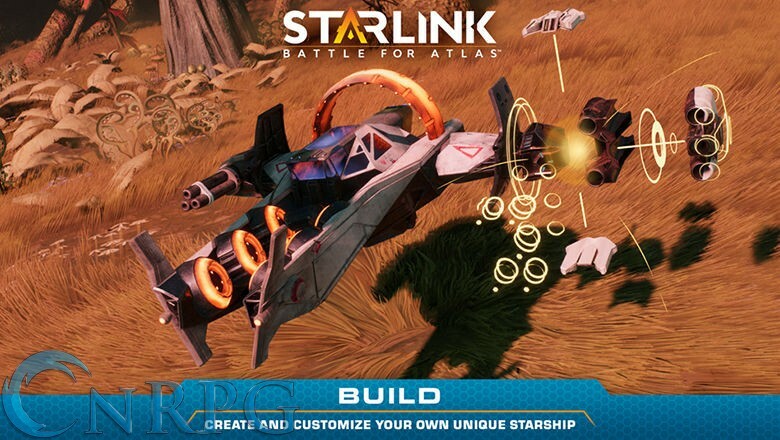 Modular Ships: Starlink: Battle for Atlas will integrate real world modular ships which dock to your controller. 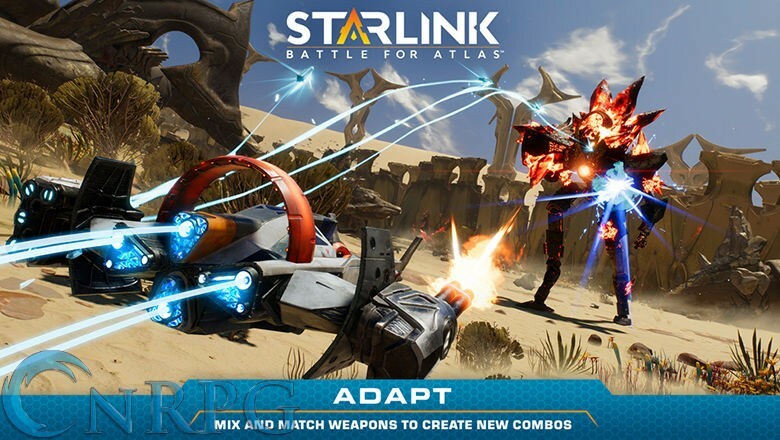 Change weapons on the fly by changing the pieces attached to your controller docked ship, allowing you to face any challenge with the best weapons available. 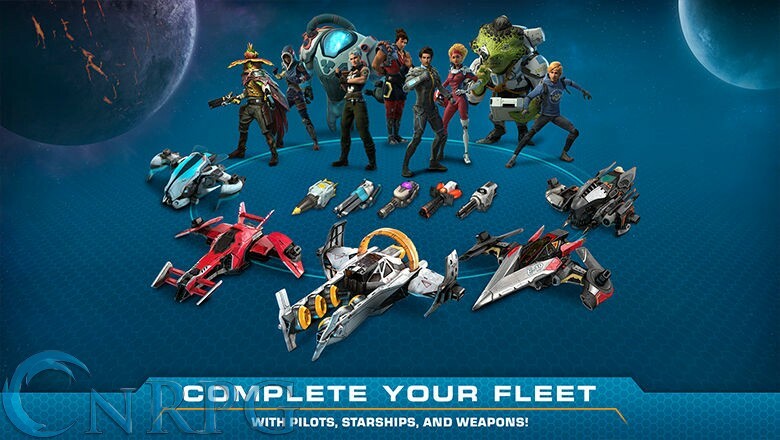 Multiple Pilots: Choose which pilot you think can best utilize your ship's capabilities, and dock them into your controller as well. 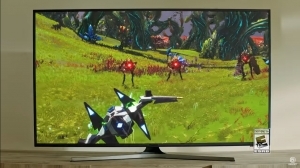 Open System: Fly seamlessly from planet to space to another planet to face the threats as they arrive. 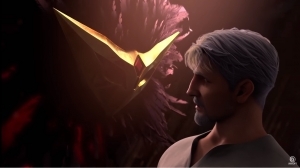 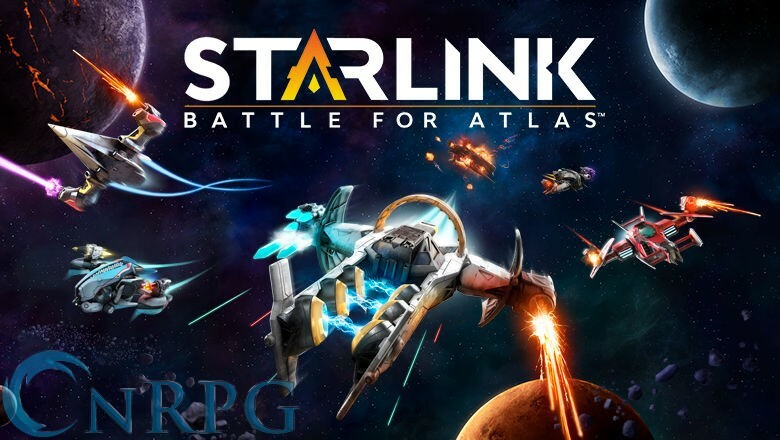 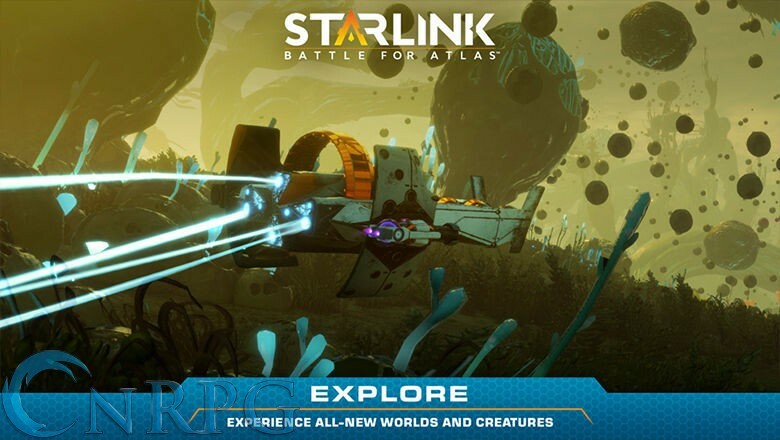 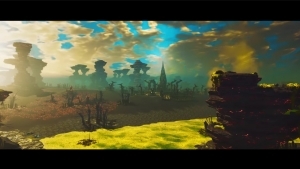 Starlink: Battle for Atlas launches October 16. 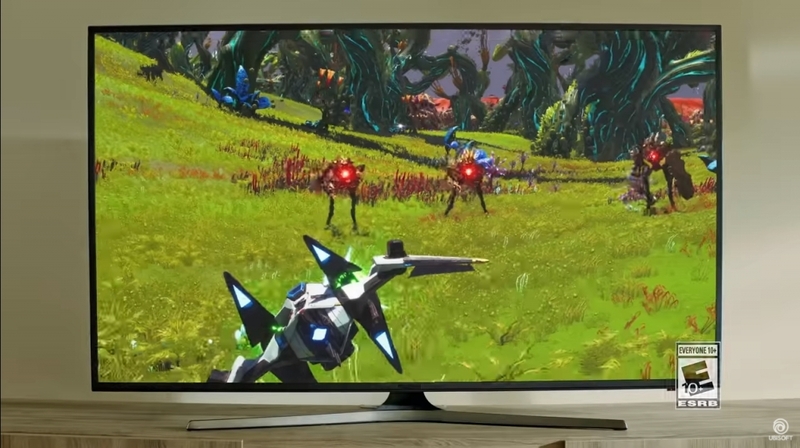 Check out the worlds of the game in this new gameplay trailer from gamescom.